This spacious light-filled townhouse-style condo resides in Hercules' desirable Olympian Hills development. 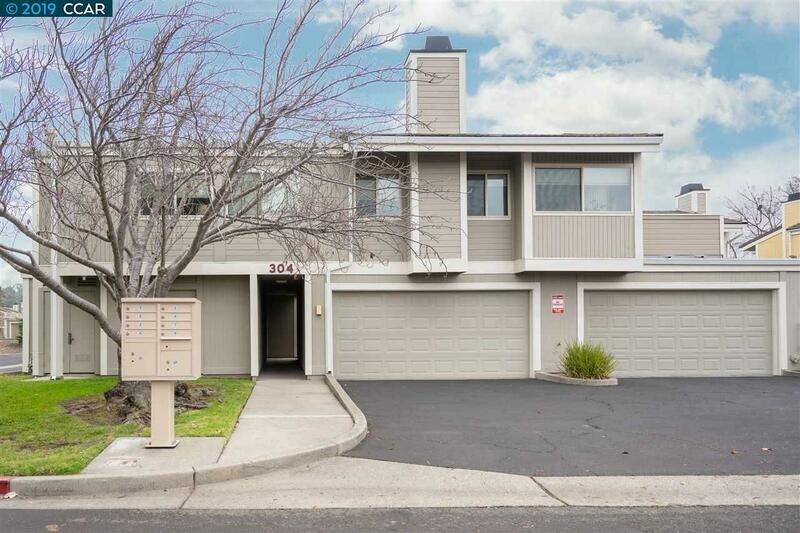 Built in 1984, this 3 bedroom, 2.5 bathroom condo features a living/dining room, updated kitchen, powder room, laundry facilities, and fenced patio on the first floor and three bedrooms and two bathrooms on the second floor. The 1,278 sq. ft. home is completed with a 2-car garage. Olympian Hills offers three community pools and three tennis courts and a location that puts an abundance of amenities in your neighborhood; Sprouts, Trader Joe's, Old Town Pinole, foodie-grade dining, AMF Pinole Valley Bowling Alley, family-friendly parks, San Pablo Bay, and more!